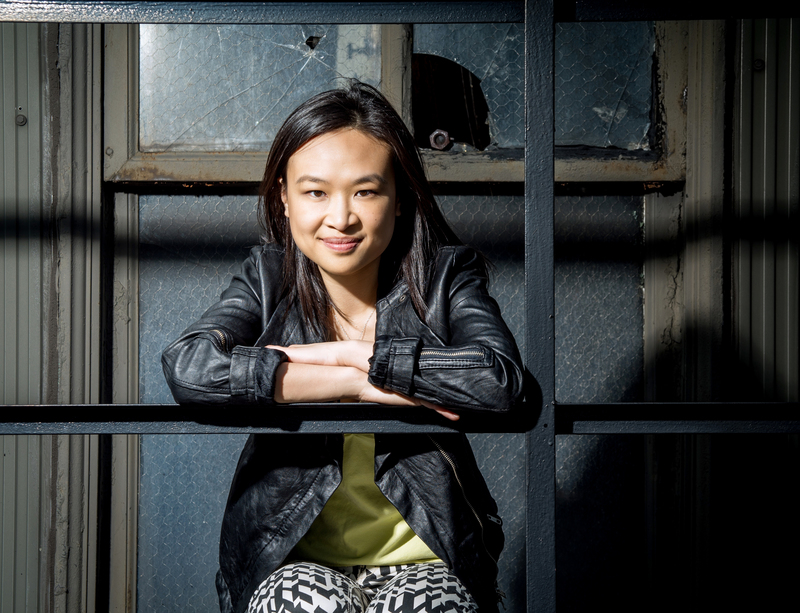 Recipient of a 2018 Guggenheim Fellowship, American composer Tonia Ko’s music has been praised by The New York Times for its “captivating” details and “vivid orchestral palette.” Her fascination with texture and physical movement play into a larger theme of the relationship between visual art and music. Ms. Ko has participated in the Minnesota Orchestra Composer Institute, culminating in a performance of her work by the orchestra with their Music Director Osmo Vänskä, and her work written for Los Angeles Philharmonic Association National Composers Intensive premiered at the LA Phil Noon to Midnight Festival at Walt Disney Concert Hall. As recipient of a New York Youth Symphony First Music Commission for orchestra, Strange Sounds and Explosions Worldwide was premiered in Stern Auditorium at Carnegie Hall. 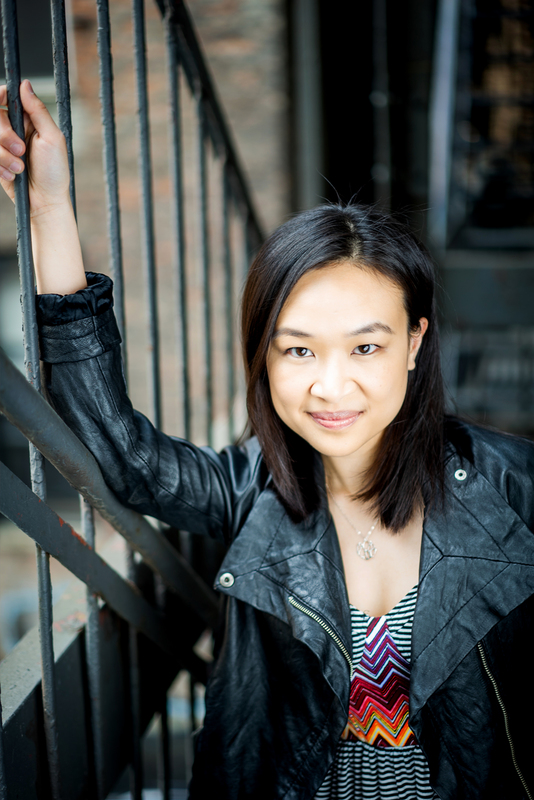 As the 2015-2017 Young Concert Artists Composer-in-Residence, Ms. Ko received commissions to write works for the debuts of pianist Daniel Lebhardt and oboist Olivier Stankiewicz, which premiered in the YCA Series in New York at Merkin Concert Hall and in Washington, D.C at the Kennedy Center, to critical acclaim. Her work Moves and Remains premiered in the YCA Series by violinist Benjamin Baker and pianist Daniel Lebhardt in 2017. 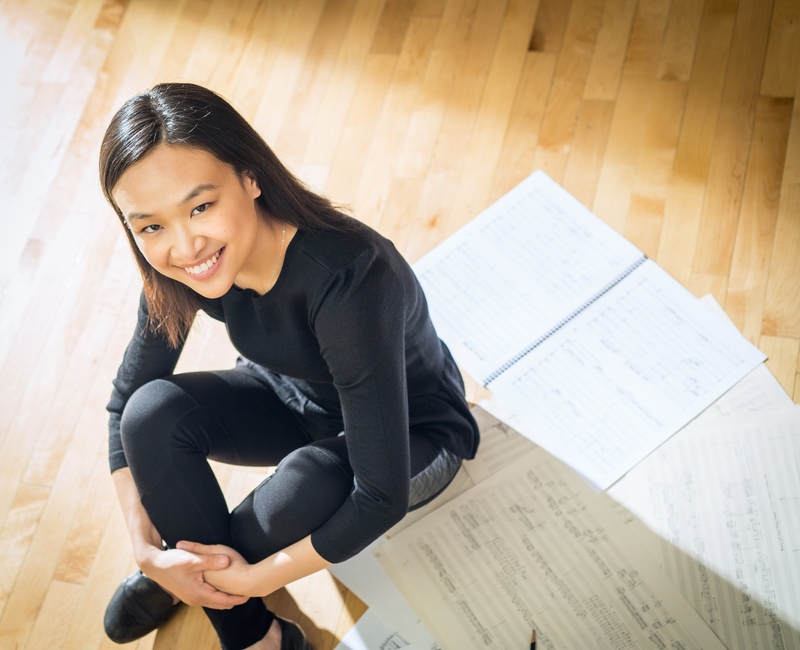 Recipient of a 2017 commission from Harvard University’s Fromm Music Foundation, Ms. Ko has also received a Charles Ives Scholarship from the American Academy of Arts and Letters and two BMI Student Composer Awards, grants and awards from Chamber Music America, and her works have been recognized by the Renee B. Fisher Foundation, Lin Yao Ji International Competition, New Music USA, International Alliance for Women in Music, Austin Peay State University, Chinese Fine Arts Society, and the Belvedere Chamber Music Festival. She is a three-time winner of the Eastman School of Music’s Louis Lane Prize, and won the Rapee Sagarik Prize at the 2014 Thailand International Composers Competition. Tonia was recently chosen as a Fellow in CULTIVATE, the Copland House’s acclaimed, annual emerging composers institute and a 2018 residency at the MacDowell Colony. Tonia Ko has also been commissioned to write for the Spektral Quartet through a grant from Chamber Music America’s Classical Commissioning program, a piano four-hands piece to be premiered by HOCKET, and a piece for violin solo, commissioned by Hayden’s Ferry Chamber Music Series, cellist Edward Arron and pianist Jeewon Park; a chamber choir piece for Volti’s Choral Arts Lab in San Francisco; Between Us for cello and mezzo-soprano, which premiered at National Sawdust, presented as part of HOWL’s production of “Araby,” a show based on the James Joyce short story by the same name. Other works will be performed at Indiana State University, the University of North Carolina, and by Arizona State University’s Orchestra, Da Capo Chamber Players, the FLUX Quartet, and at the Santa Fe Chamber Music Festival, Tanglewood Music Center, Aspen Music Festival, Wellesley Composers Conference, Young Composers Meeting at Apeldoorn (Netherlands), American Conservatory in Fontainebleau, and Shanghai Conservatory New Music Week. As a visual artist, Ms. Ko focuses on drawings and paintings that are abstract, organic, and lyrical, including an installation entitled Breath, Contained, opened under the Sibley Dome at Cornell University and featuring a traditional exhibition as well as live electronics to explore bubble wrap as a flexible medium for art and music. Recent interdisciplinary collaborations include songs for the musical Lady Macbeth, performed by the Perry Chiu Experimental Theatre in Hong Kong; and a piece for the Periapsis Music and Dance Company in Brooklyn. Born in Hong Kong and raised in Honolulu, Hawaii, Tonia Ko was just appointed 2018-19 Postdoctoral Researcher in Music Composition at the University of Chicago’s Chicago Center for Contemporary Composition. She holds a DMA from Cornell University, where she won the Otto R. Stahl Memorial Award and has worked with Steven Stucky and Kevin Ernste. She received her Master’s degree from Indiana University Jacobs School of Music, where she was awarded the Georgina Joshi Commission Prize, and her Bachelor’s degree from the Eastman School of Music. Piano, Cello, Percussion — or Bubble Wrap?